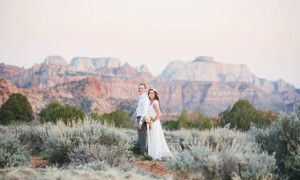 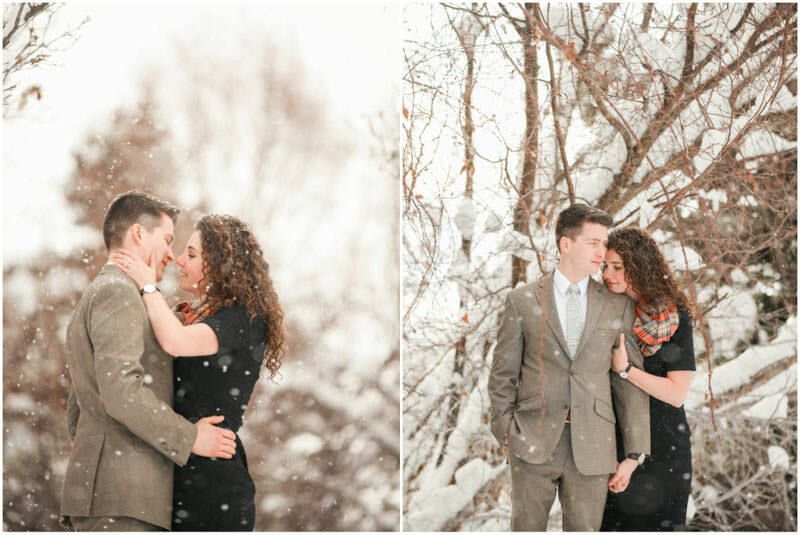 I travel very often to the Provo and Utah Valley area for wedding and engagement photos. 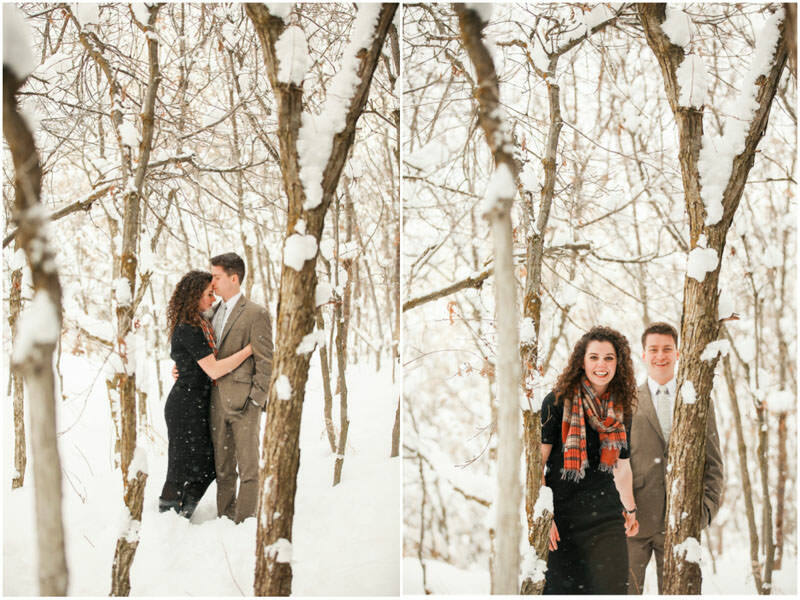 I always enjoy photographing couples in Provo, especially in beautiful snowy weather like Carol Ann and Austin had. 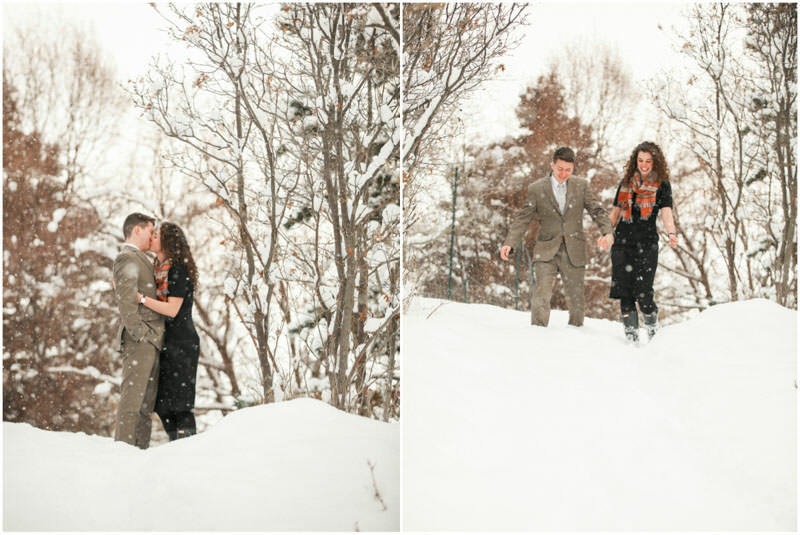 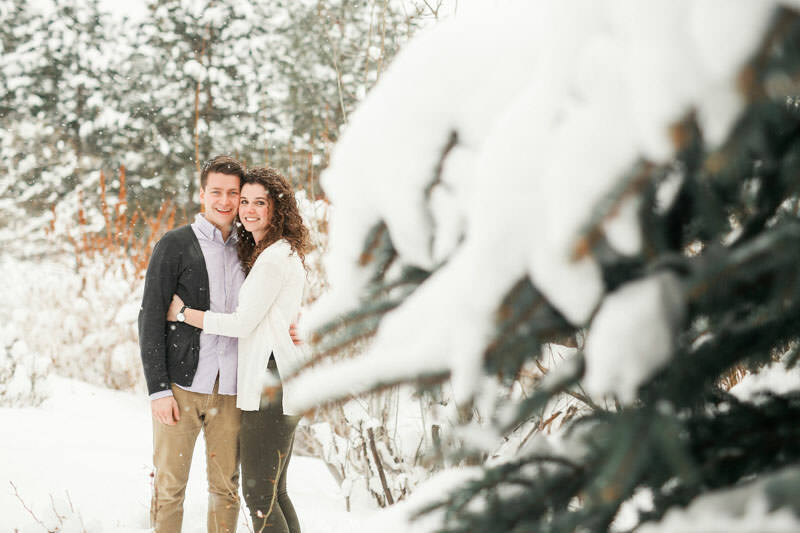 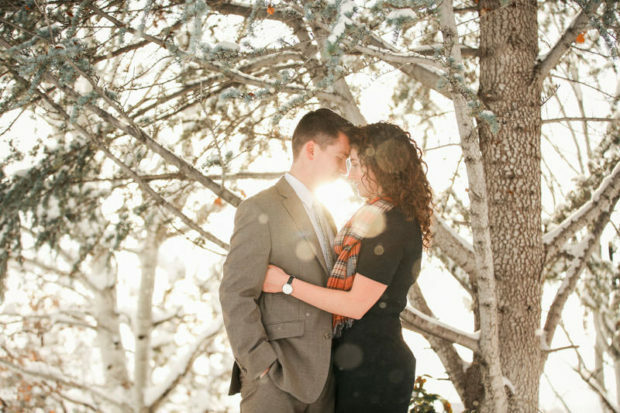 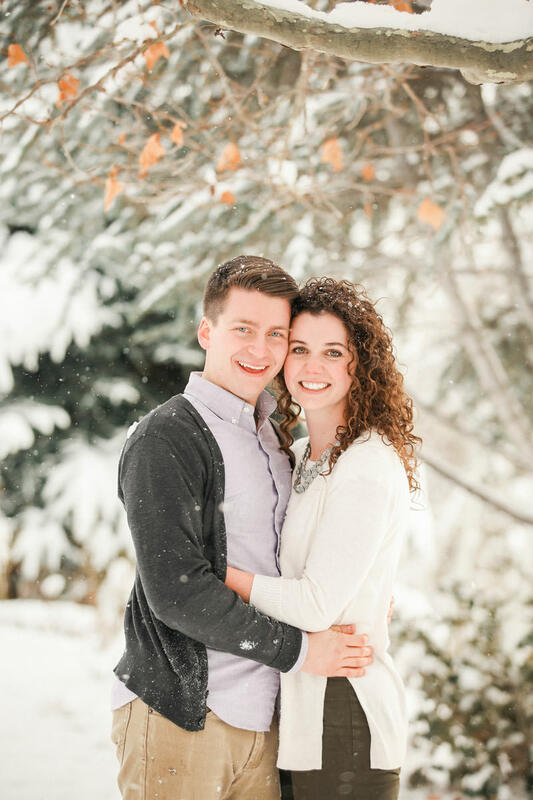 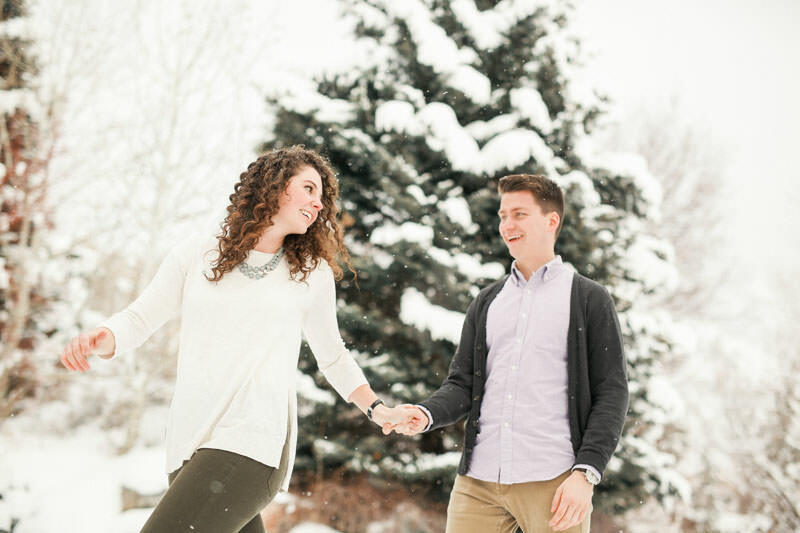 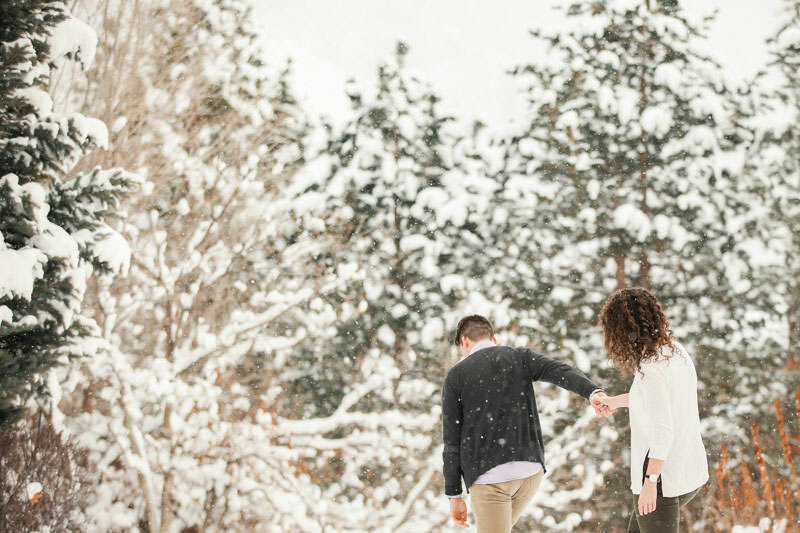 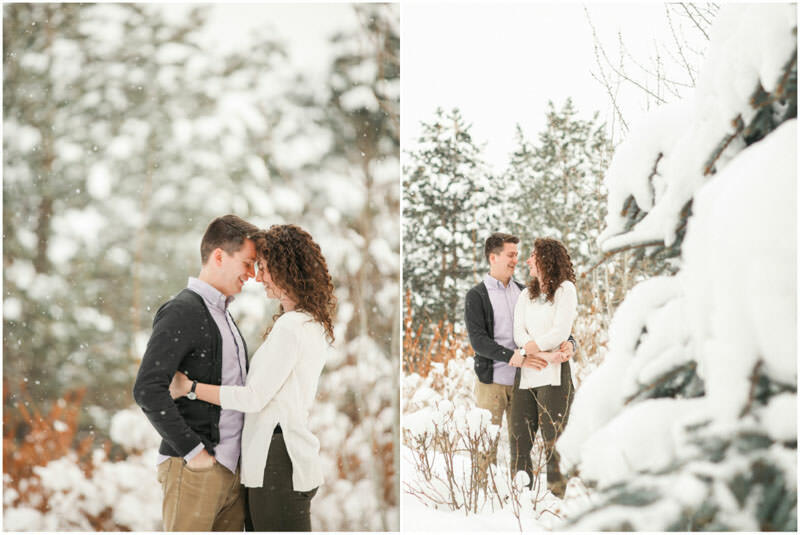 Provo Snow Engagement Photos are always a great time! 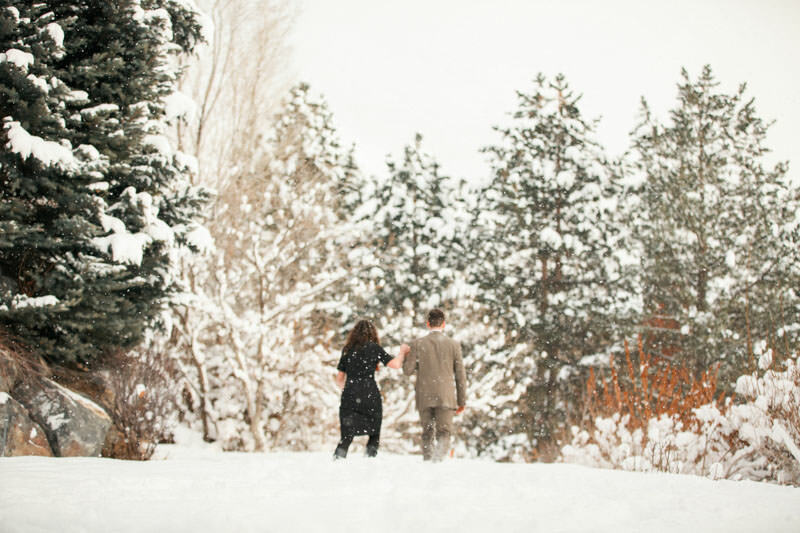 The snow was falling, and because it was a cloudy day, it wasn’t as cold as it could have been. 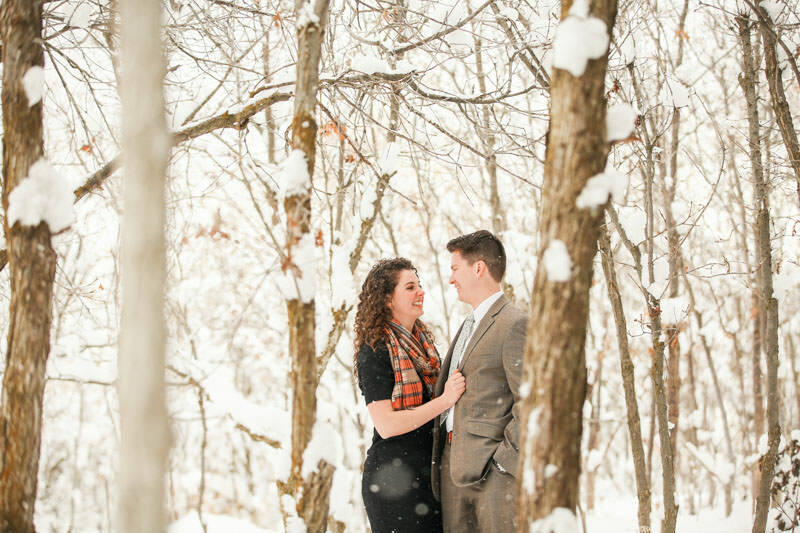 I already blogged Carol Ann and Austin’s Payson Temple Wedding, and was so slammed that I forgot to blog their engagements and bridals. 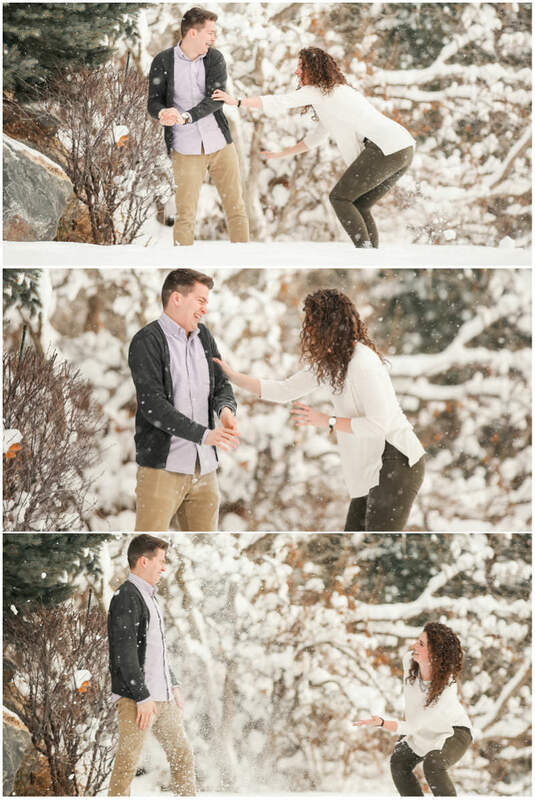 Im excited to be sharing them with everyone now. 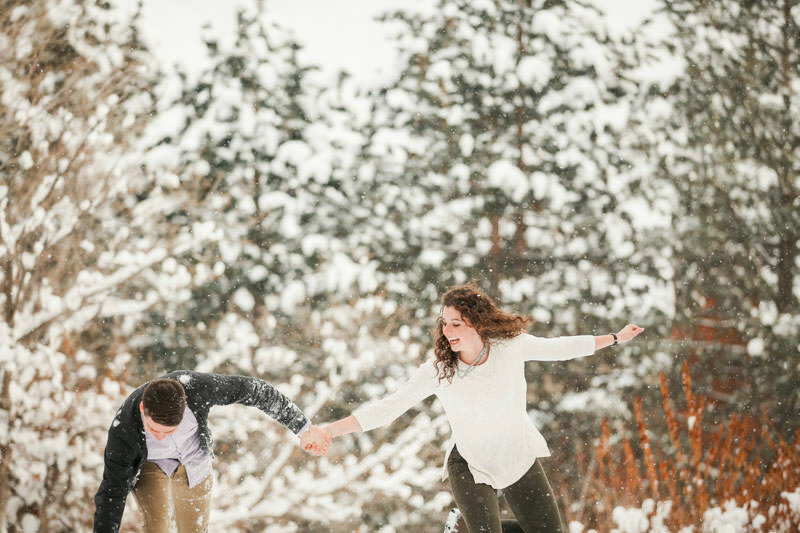 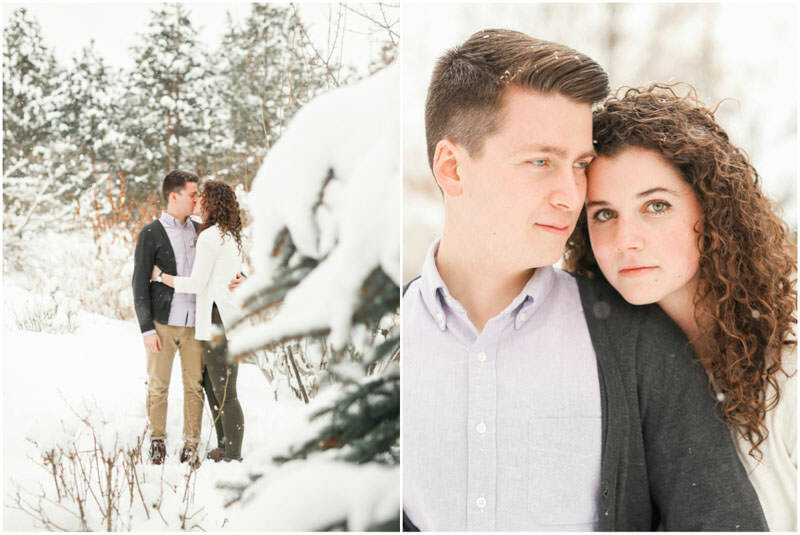 Their engagement photos in the snow were just so fun! 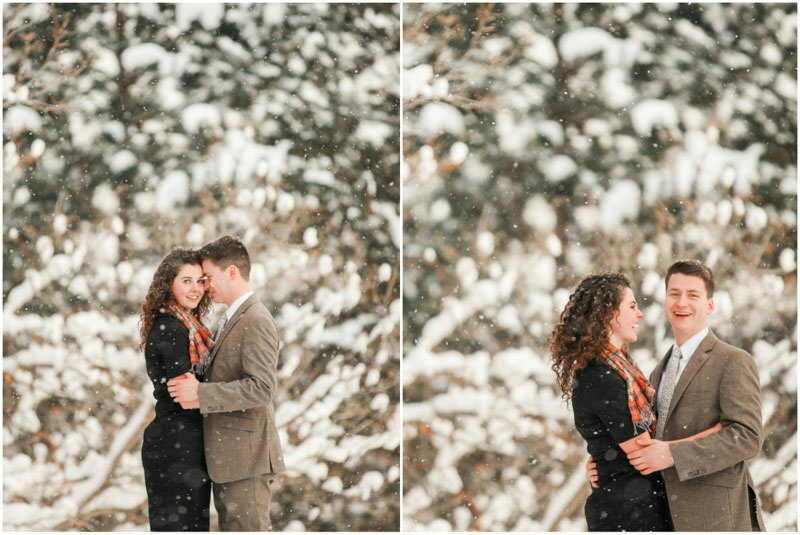 It was chilly out to be sure, but the soft falling snow made for such beautiful and fun photos. 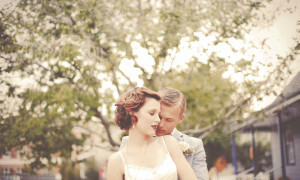 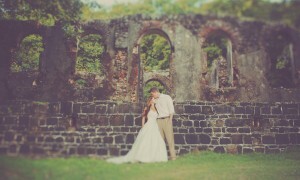 I just love this couple! 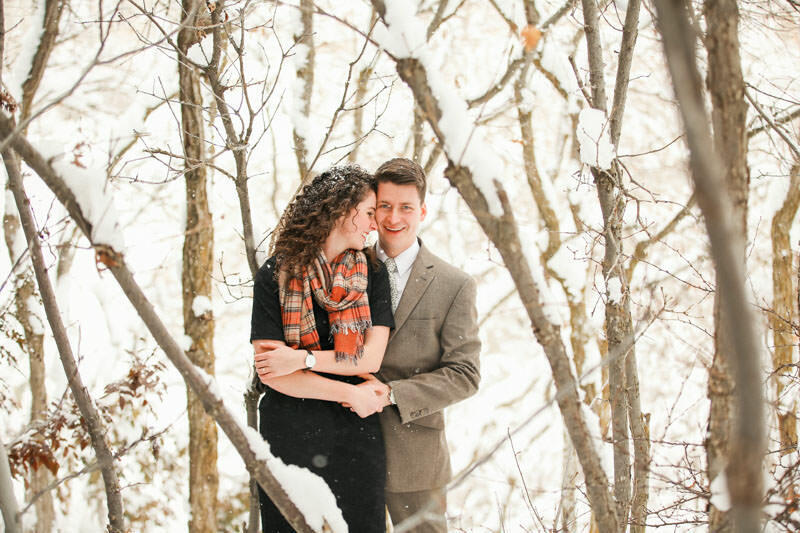 They are so kind and fun. 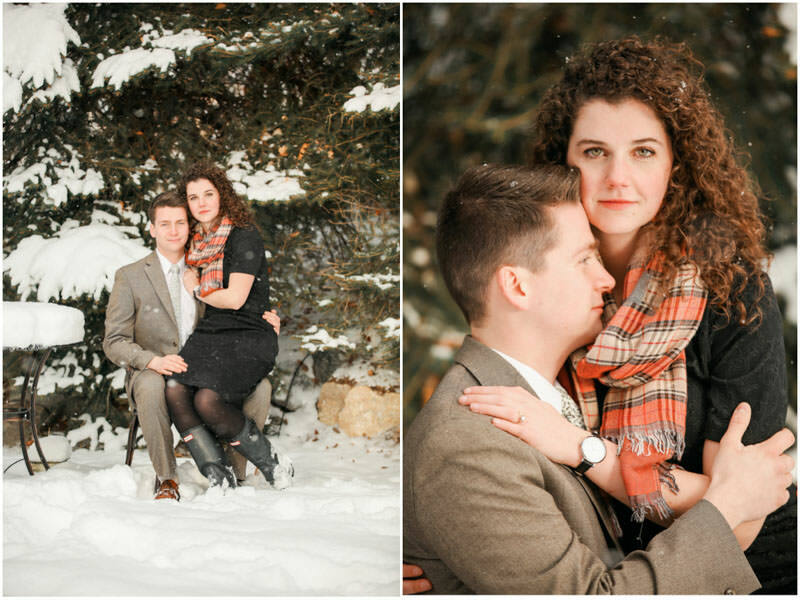 They are two of the funniest people. 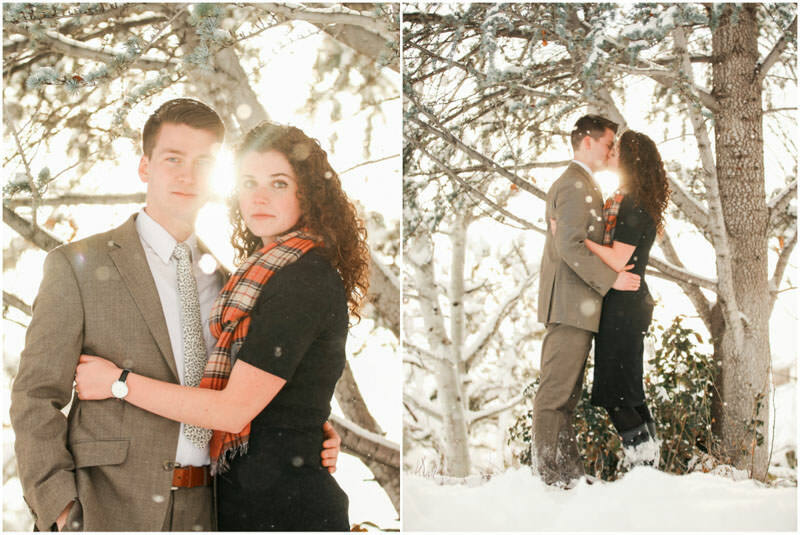 These two are a couple I hope to be friends with for many years to come. 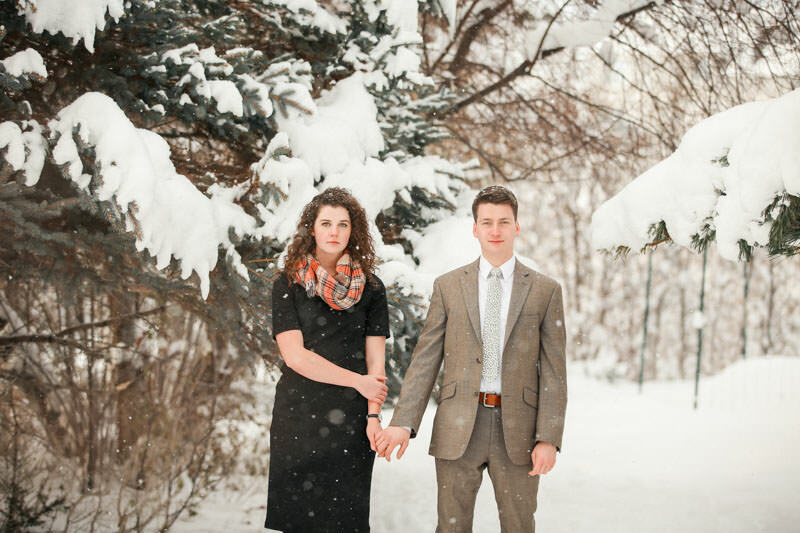 I look forward to seeing their family grow and progress. 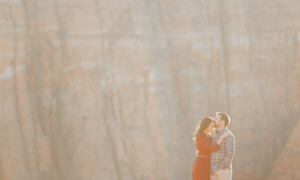 Im so excited for them and look forward to future sessions. 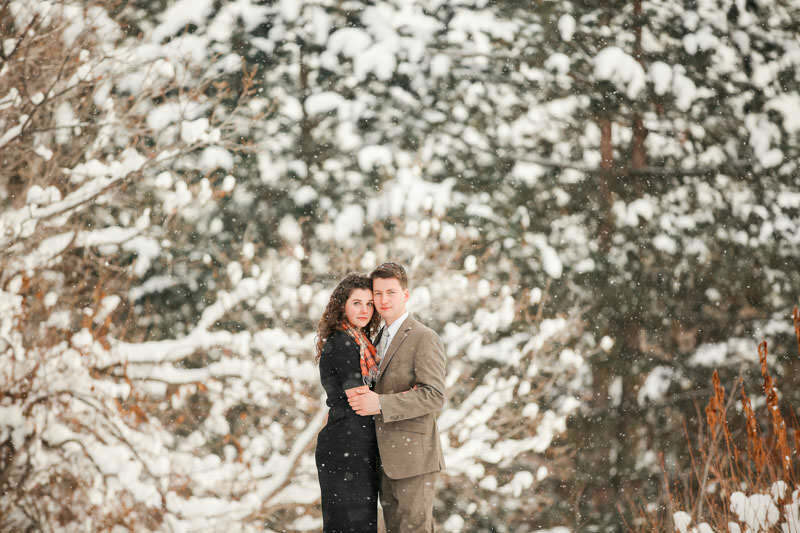 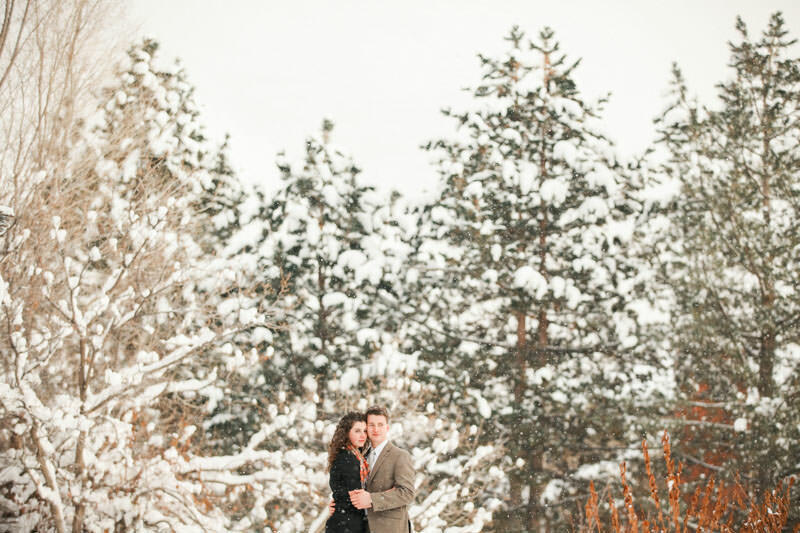 Im so happy I was able to photograph their engagement photos in the snow in Provo!